Blessed with some of the best weather in the Caribbean, Aruba has become one of the most popular beachside destinations in the world. Situated in the south in the Caribbean, Aruba attracts travelers from all over the globe, from South America to Europe. Lined with picturesque beaches and home to an array of world-class resorts, Aruba is the perfect destination for vacationers looking to indulge in a tropical paradise. 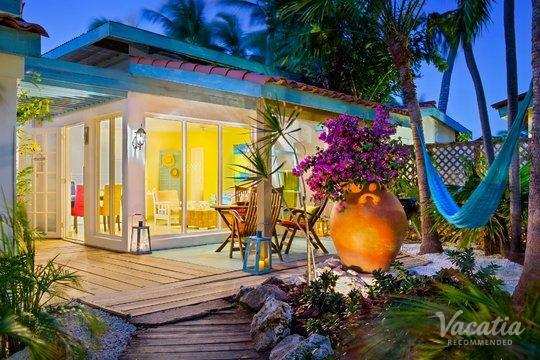 When you begin planning your trip to this Caribbean paradise, be sure to work with Vacatia to book your vacation rental in Aruba. Vacatia's easy-to-use search tools and its helpful Guest Care team will ensure that you find the perfect vacation rental for your stay in Aruba. If you're traveling with your family, consider booking your stay at one of the two bedroom suites in Aruba, which will give your entire family ample space to sleep, relax, and enjoy all that Aruba has to offer. 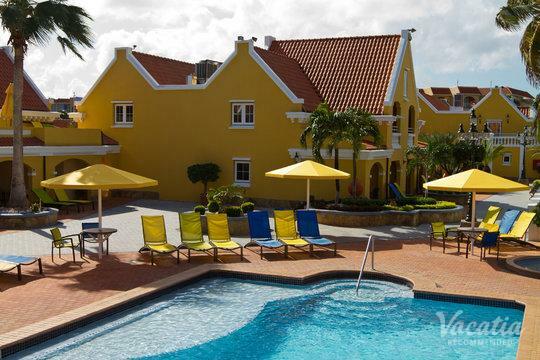 Vacatia can ensure that your vacation rental provides the space and the comforts that your family needs to experience the best possible Aruba vacation. 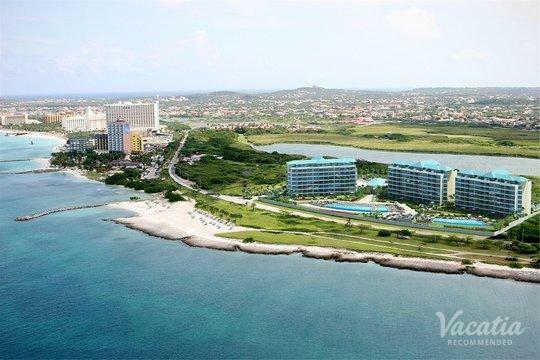 Aruba is home to a number of world-class beaches and top-tier resorts, and Vacatia can help ensure that your Caribbean getaway is truly one-of-a-kind. When you book your accommodations through Vacatia, you can rest assured that you'll be staying in a spacious rental that provides added comforts and conveniences, as well as the desired services of a resort. When you have a Vacatia vacation rental as your home base, your family can enjoy extra living spaces, such as a living room and a fully equipped kitchen. 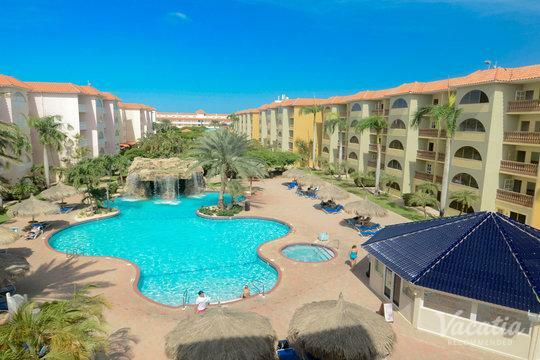 If you're looking to make the most of your family vacation in Aruba, two bedroom suites are the way to go. Vacatia can help you locate the perfect vacation rental that will suit the needs of your family, which means that you can spend less time in a cramped hotel room and more time enjoying your vacation in the Caribbean. 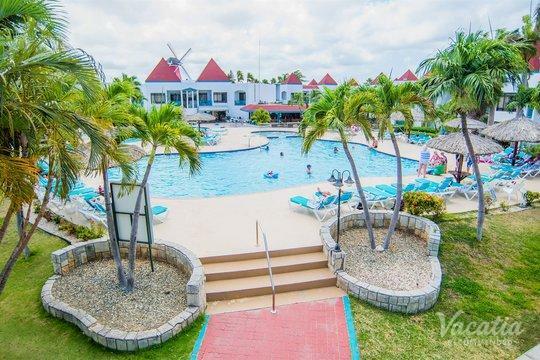 Vacatia has a terrific selection of two bedroom suites in Aruba, from which you can find an ideal Caribbean home away from home that will make your Aruba vacation one for the books. Aruba is a popular island located in the Caribbean with Dutch roots. Prior to being claimed by the Dutch in 1636, Aruba had been acquired by Spain. In the centuries since, Aruba has become one of the most visited islands in the Caribbean, largely because of its year-round beautiful weather and its pristine beaches. 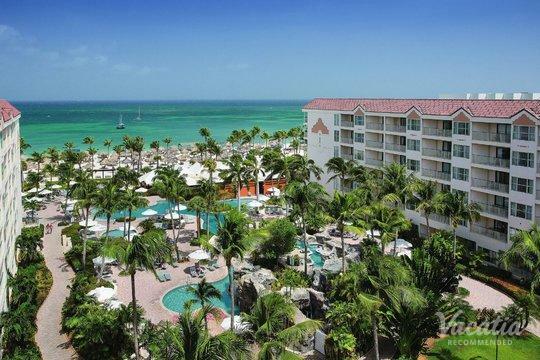 While Aruba is consistently ranked among the best honeymoon destinations in the world, this Caribbean island isn't just the perfect getaway for couples - it's also a fun-filled destination for a family vacation. When you're planning your next family vacation to the Caribbean, be sure to work with Vacatia so that you can find a spacious, comfortable place to stay that your entire family will love. Let Vacatia find a spacious suite for your family getaway to Aruba so that your Caribbean vacation will be unforgettable.